A bit of infectious grunge punk and a slice of psychedelic indie comes to The Cluny on Wednesday 31st January as DOLLS and Them Things are set to play the iconic venue. Sharp guitars, pulsating drums and just the right slice of gothic influence make DOLLS a real band on the rise. 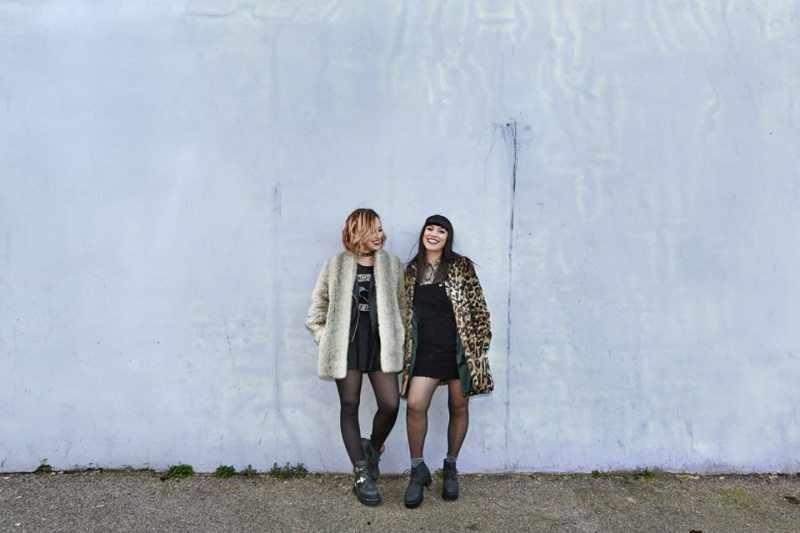 The duo, made up of Jade (guitar and vocals) and Bel (drums and vocals) have enough grungy punk angst to really make a mark, and have been making a real splash with their distinctive sound. With support from Them Things, their smoother, atmospheric sounds will add something wonderfully different to the bill, but their raw energy slots in perfectly for a midweek gig with a bang. DOLLS and Them Things play The Cluny, Newcastle on Wednesday 31st January.